SAP Labs India, the company that enables most of the top companies to run efficiently with it’s applications and technologies is the latest to join a list of elite companies providing incubation for early startups. SAP Startup Studio is an accelerator program that will provide mentoring, infrastructure and technology support to seven seed and early stage startup companies. The program’s first set of companies are CloudKare, a cloud-computing based platform for healthcare; Blubirch, which offers end-to-end reverse logistics solutions; Niki.ai, a digital chat-based artificial intelligence provider; Sellerworx, an ecommerce technology solutions and services firm; Stratawiz Technologies, an enterprise productivity and engagement company; Moglix, an e-commerce company specializing in B2B procurement of industrial products and Ecolibrium Energy, a provider of energy management solutions. 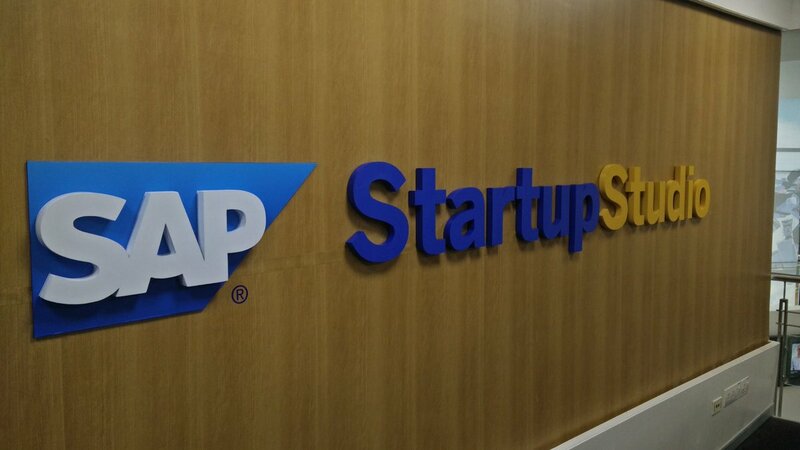 SAP Startup studio will be at SAP Labs campus in Bengaluru, providing 75 seat incubator aimed at nurturing early/disruptive stage startups within the domains of Internet of Things, Big Data, Cloud, as well as verticals in retail and healthcare. As with other companies’ program, startups will be incubated for a period of one year, coupled with a strongly knit mentorship program that extends beyond their first year. “India is home to the fastest growing ecosystem of startups and one of the most fertile ground for new businesses. The aim of SAP Startup Studio is to support Indian startups with a complete ecosystem: guiding and mentoring them on technology and management and providing them with a work environment that also gives them access to experts in their domains. This is an exciting addition to our SAP Labs campus in Bengaluru,” said Dilipkumar Khandelwal, Managing Director, SAP Labs India and Executive Vice President, Enterprise Cloud Services, SAP SE. SAP joins the list of biggies like Microsoft, Oracle and Target who have already started similar startup accelerator programs in India and in Bengaluru specifically.